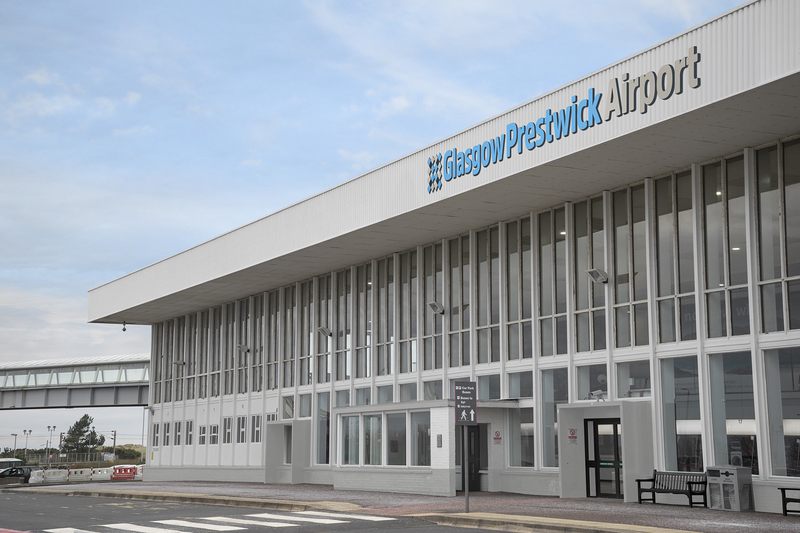 Stand has rebranded Glasgow Prestwick Airport so that it appeals to more user groups, connects airport services and represents a “progressive new Scotland”. 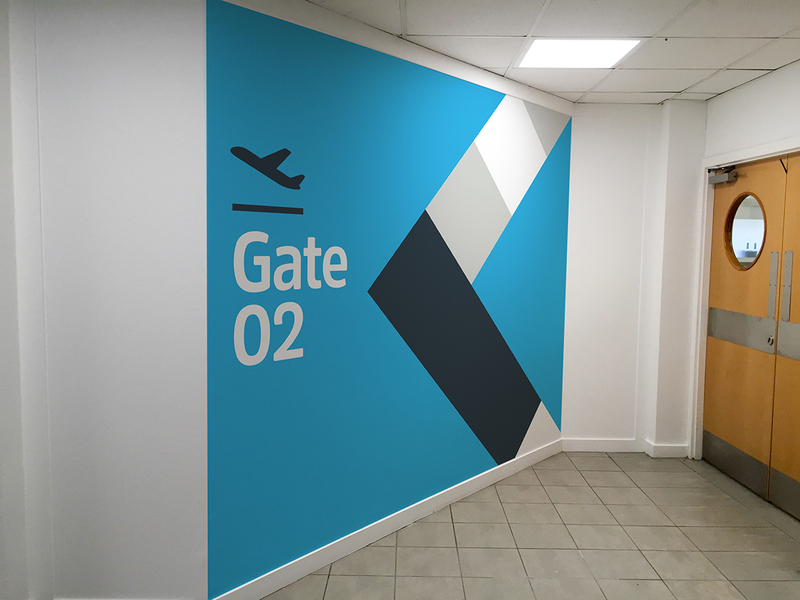 Stand has rebranded Glasgow Prestwick Airport so it can appeal to a broader range of users and stakeholders. 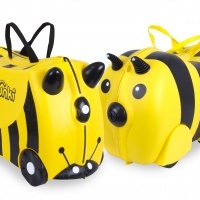 The incumbent brand has been in place since 2005 and according to Stand creative director Stuart Gilmour, has not kept up with industry changes at a global or local level. 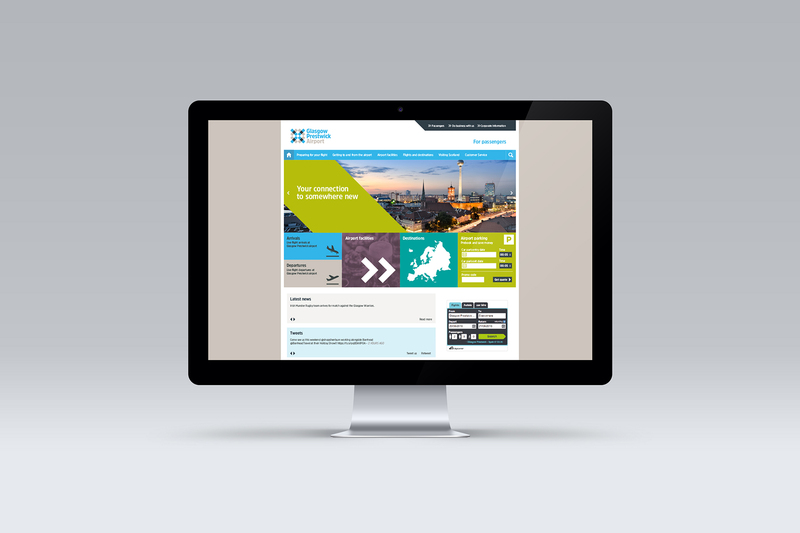 The new brand needs to appeal to passenger airlines, cargo airlines, aerospace businesses, the military and other private aviation customers. 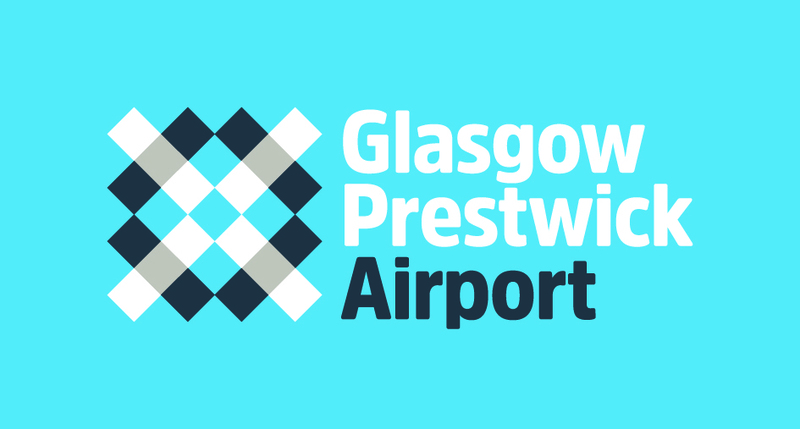 The identity also represents a “progressive new Scotland” according to Gilmour “and reaffirms Scotland’s connection to the rest of the world” as well as symbolising the movement of people between Glasgow Prestwick Airport and the rest of Scotland. 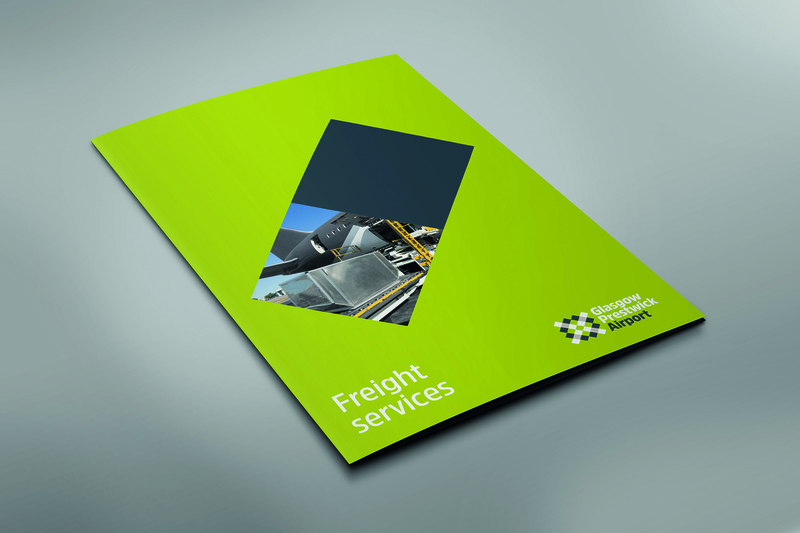 At a corporate level the identity’s function is to again show connectivity as well as the logistics involved in running the airport, the movement of freight, facilities offered and the business of flying. 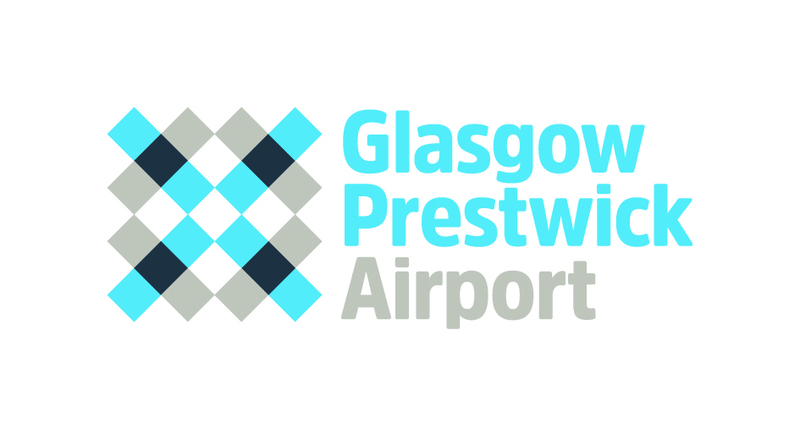 The main logo symbol is derived from “the traditions of woven textiles in Scotland” and also serves as a visual metaphor to show how the fabric of the airport binds people together, says Gilmour. How can more women take up senior design roles?